I would have Nikki and Branden as my older sister and brother! 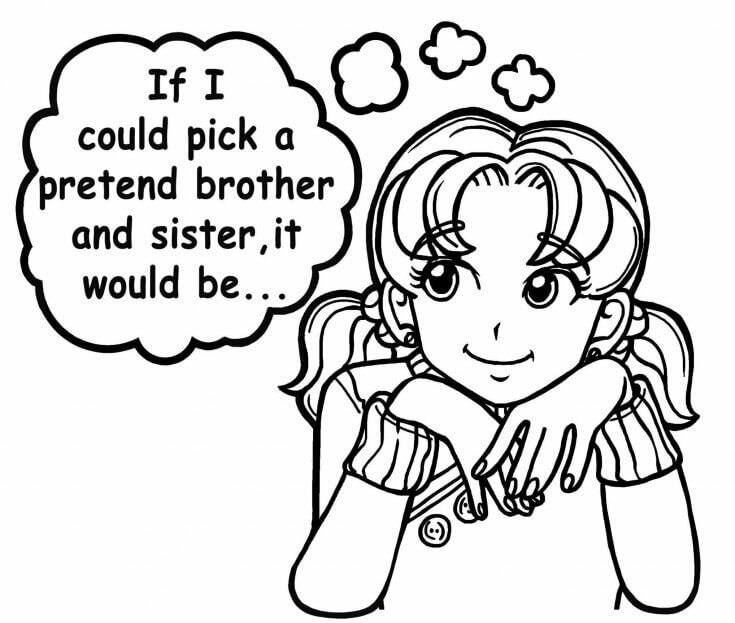 I would pick Nikki and Branden as my older sister and brother! Hermione Jean Granger or Ginerva Weasley from Harry Potter and Macenzie or Nikki or Brandon. Either two sisters and one brother or one sister and onebrother. I love harry potter too ! I would choose my BFFs as my sisters. My Brother would be my Friend who is a boy. A sister and it would be LUNA LOVEGOOD!!!! Well I would say! “.NOOOO!” Because I have 1 crazy brother. Well only a bird for a sibling. My older cousin because she’s cool and is smart. Sister- America Singer, from The Selection! she is awesome, brave, and the amazing! Brother- Harry Potter, because is from the best place ever! Hogwarts!!!! Best choices I’ve seen so far!! #Cute Girl OMG those are awesome choices! I would love to have my friend Aliana as a sister. We can watch Stranger Things and Riverdale together! Plus, BOYS! I’d also want my friend Aiden to be my brother. He is so funny! Plus, he knows a lot about guy stuff. I already have two younger ones!